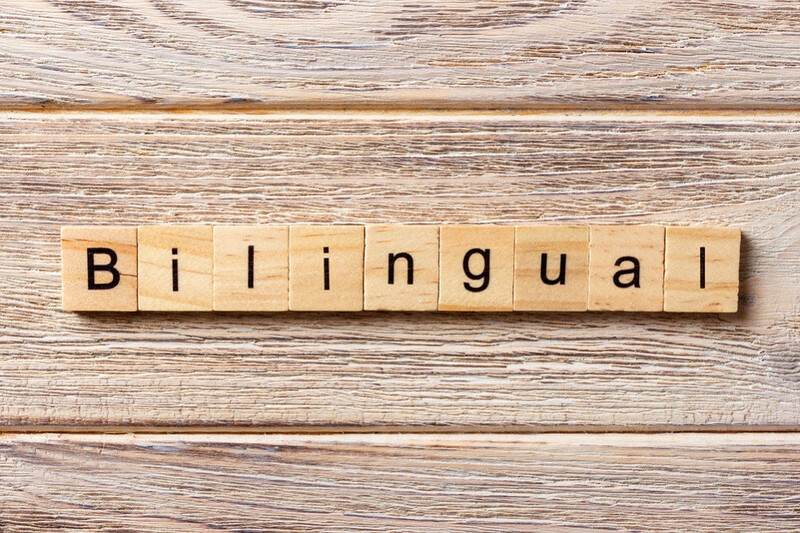 The study published in the latest version of the open-access journal said that no evidence showed bilingual children were better than monolingual ones in remembering instructions, controlling responses and shifting swiftly between tasks. Researchers from University of Tennessee at Knoxville and those from Ruhr University in Germany used a computer test to compare the executive functions of two groups of children between the ages of five and 15 in Germany. The first group consisted of 242 children who spoke both Turkish and German, and the other group consisted of 95 children who spoke only German. The findings showed no significant group differences between Turkish immigrant and German children's executive functional skills after taking into account maternal education, child gender, age, and working memory. Executive functions are high-level cognitive abilities that require top-down control and allow humans to show adaptive, goal-directed behavior in complex situations, according to the study. The researchers said that the ability to speak two languages could benefit children socially by giving them more opportunities, but not bring about any intellectual promotion.